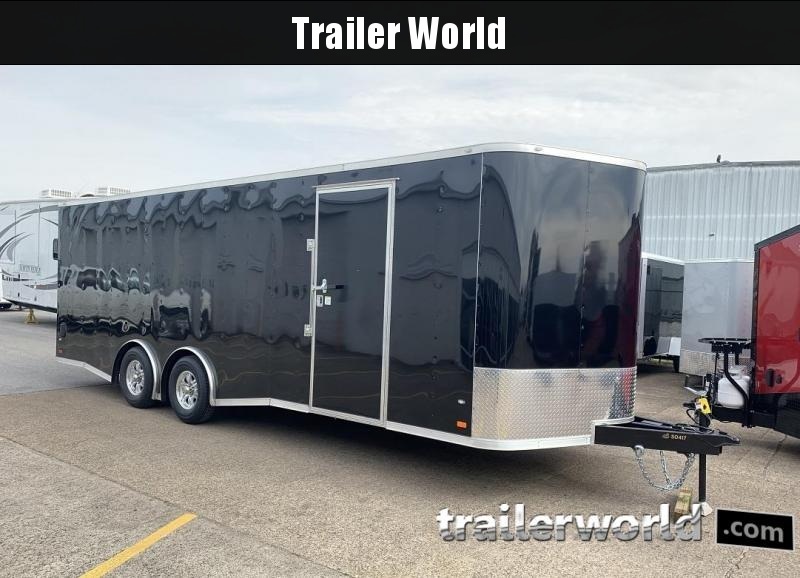 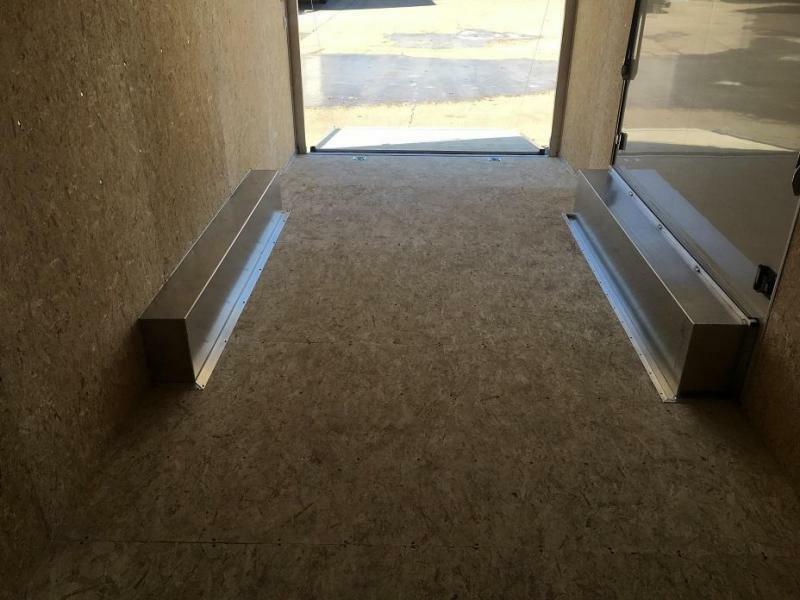 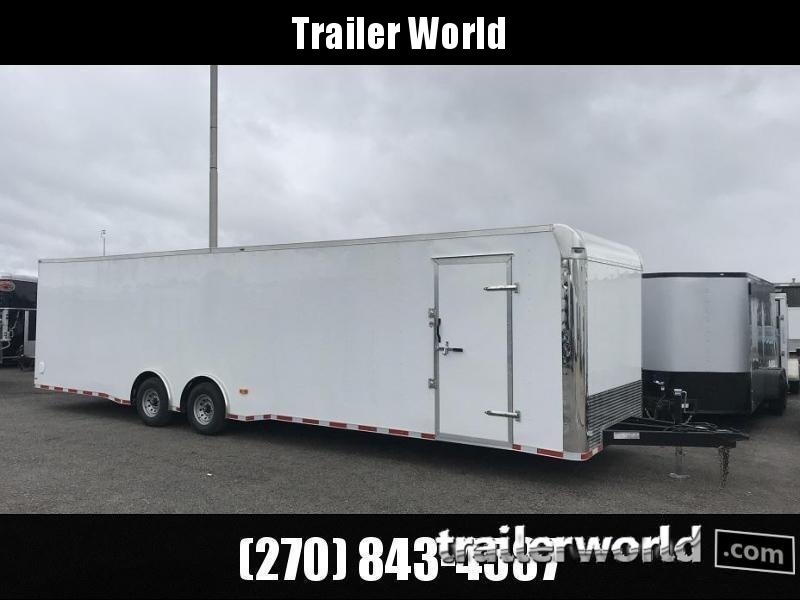 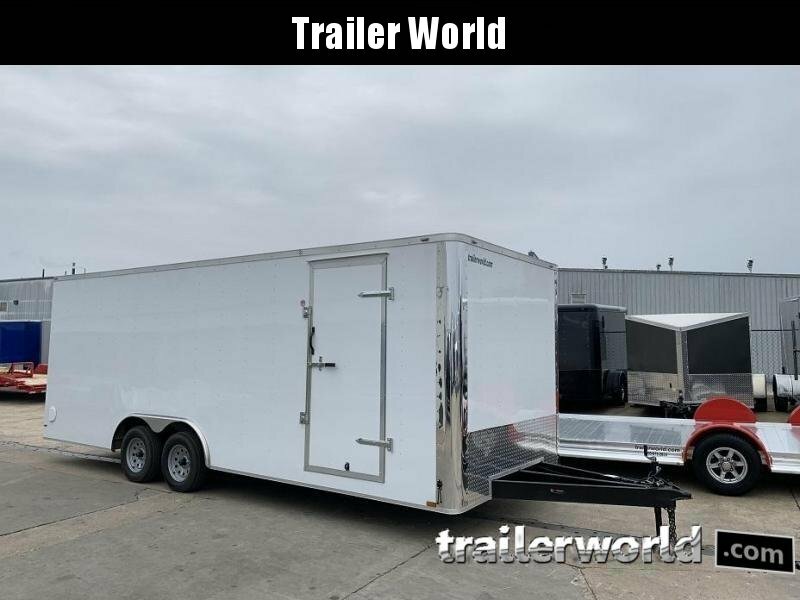 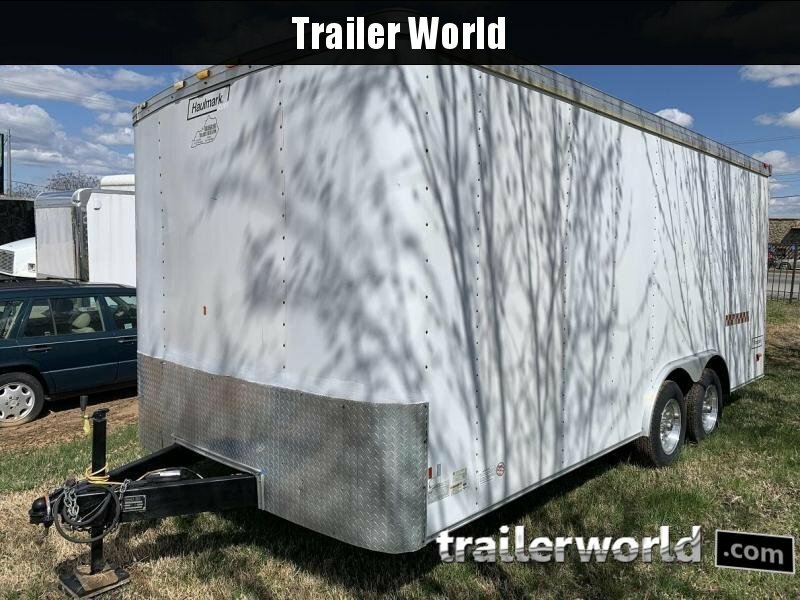 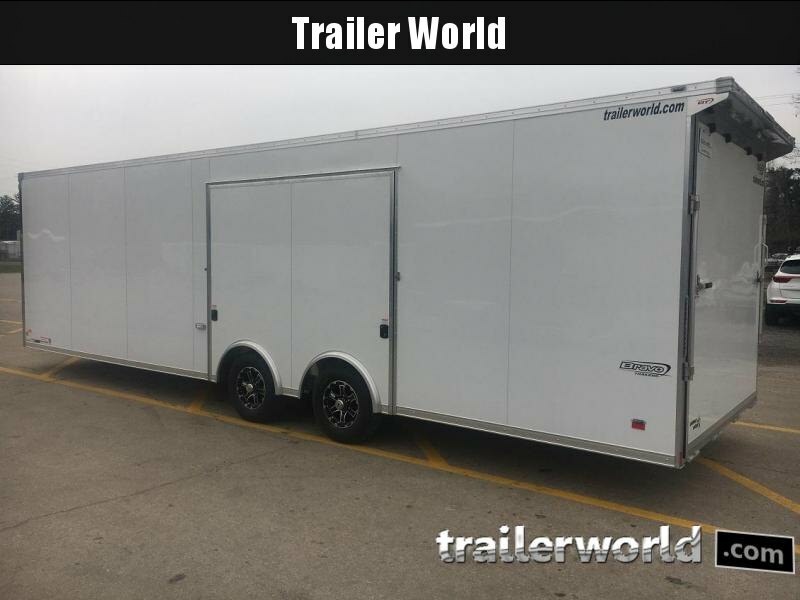 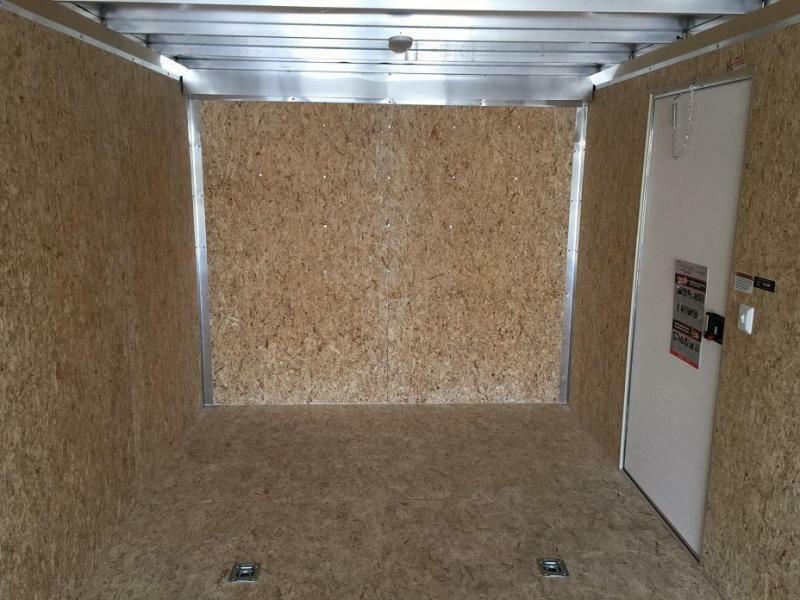 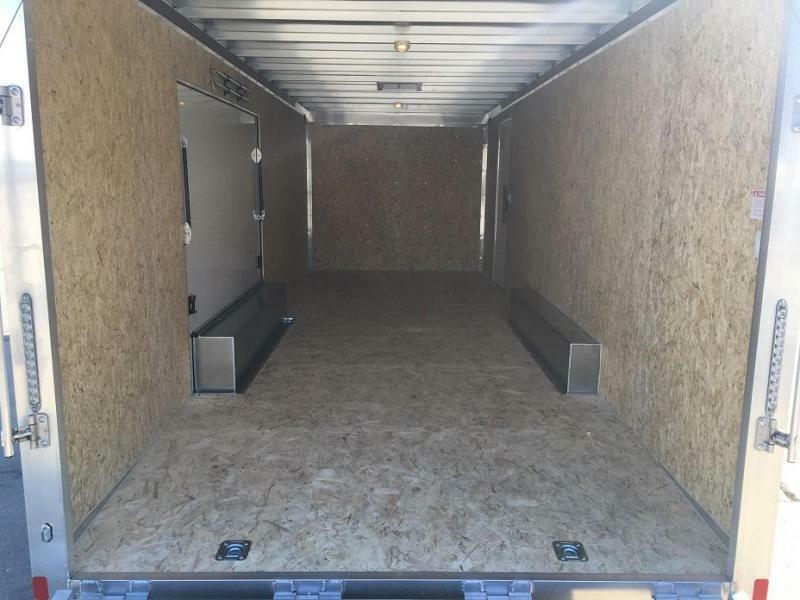 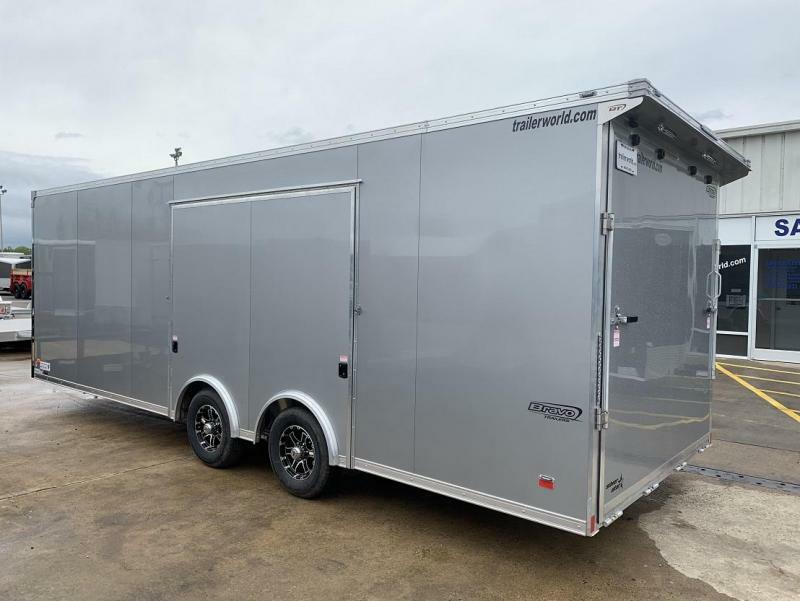 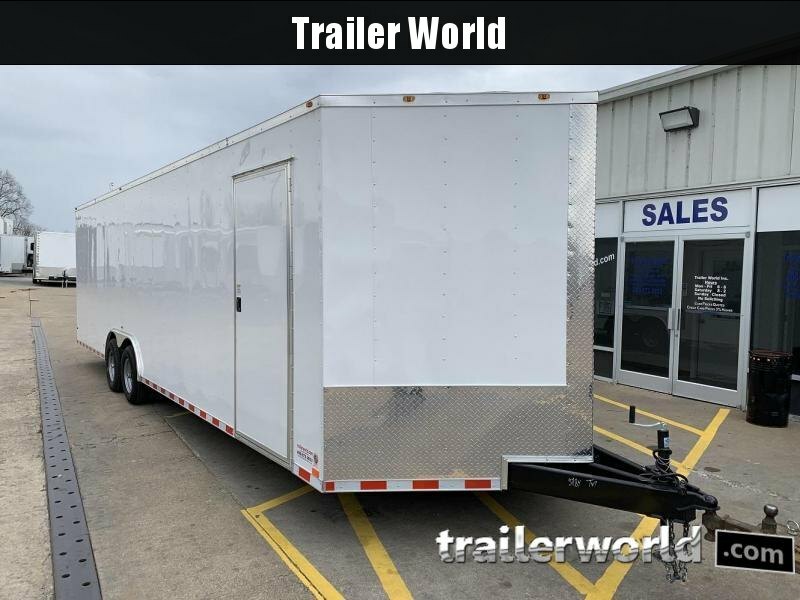 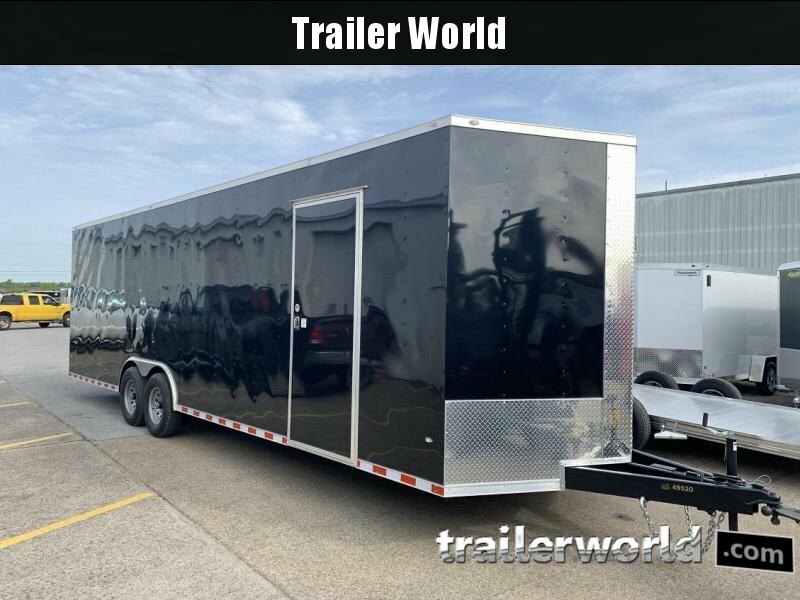 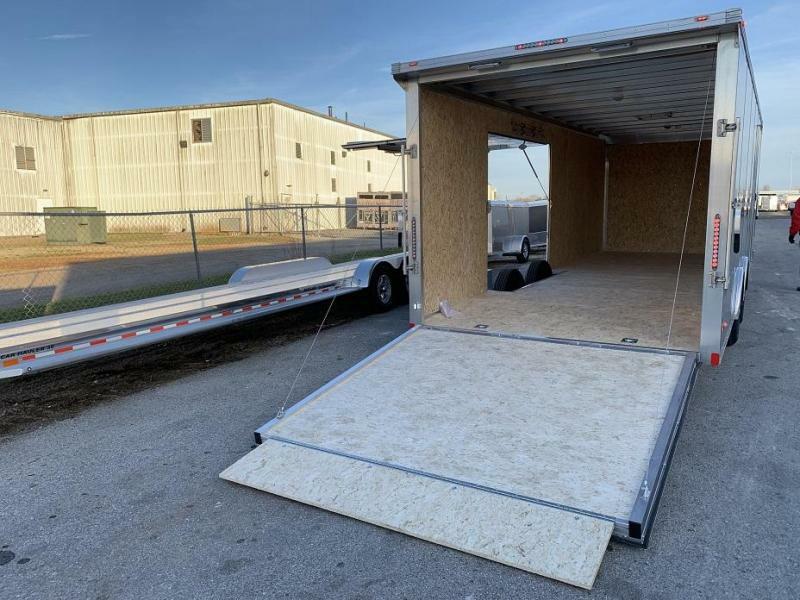 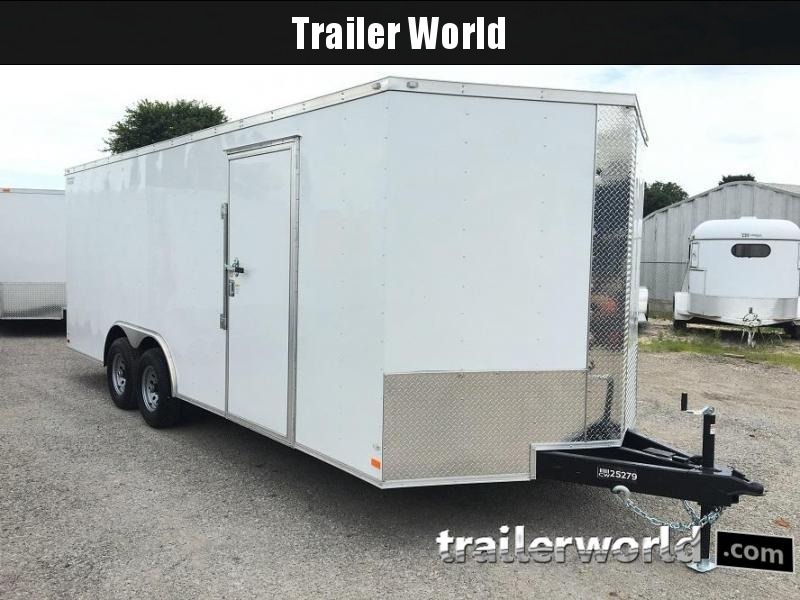 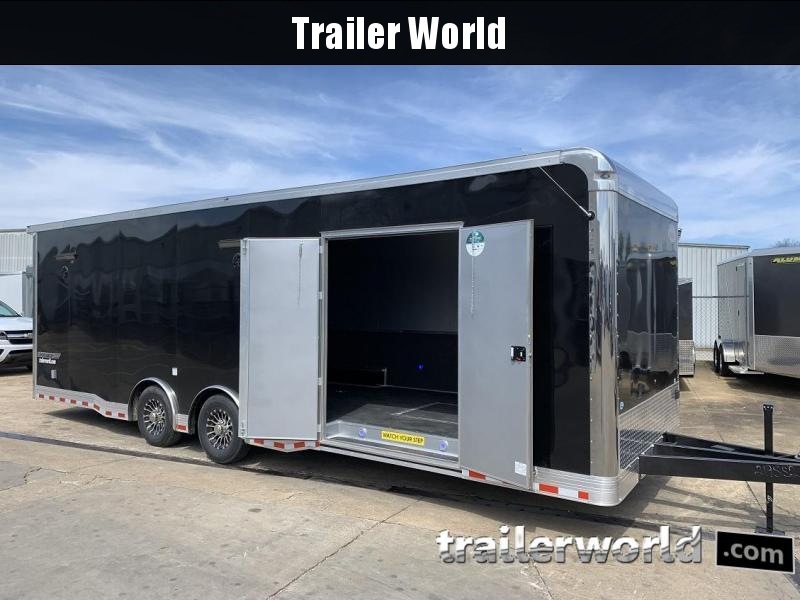 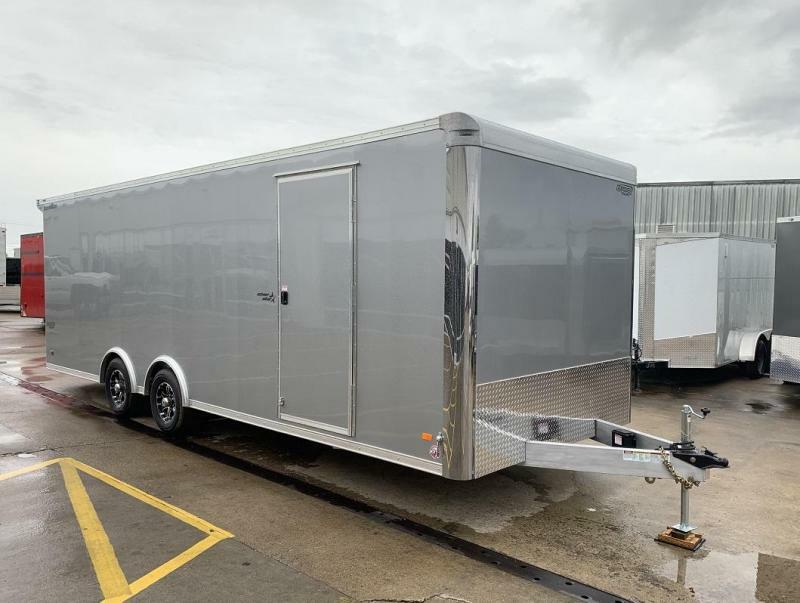 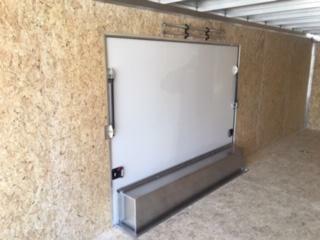 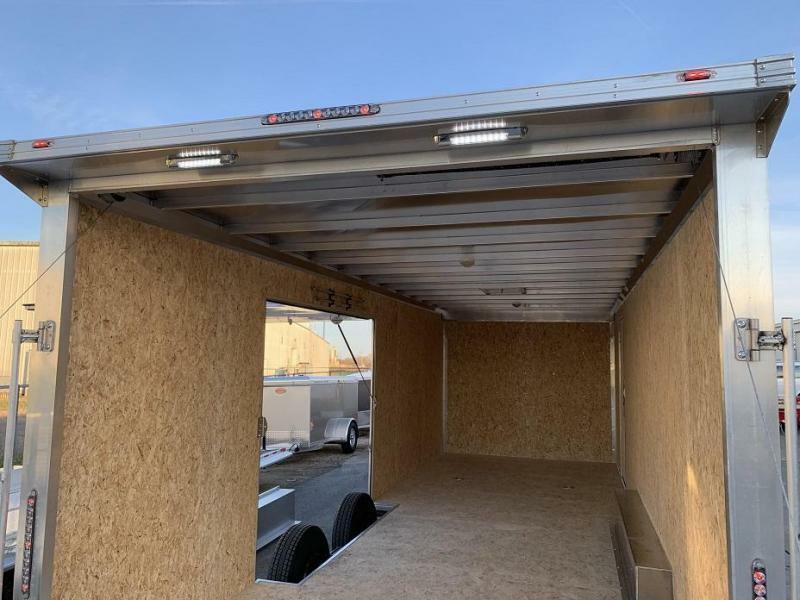 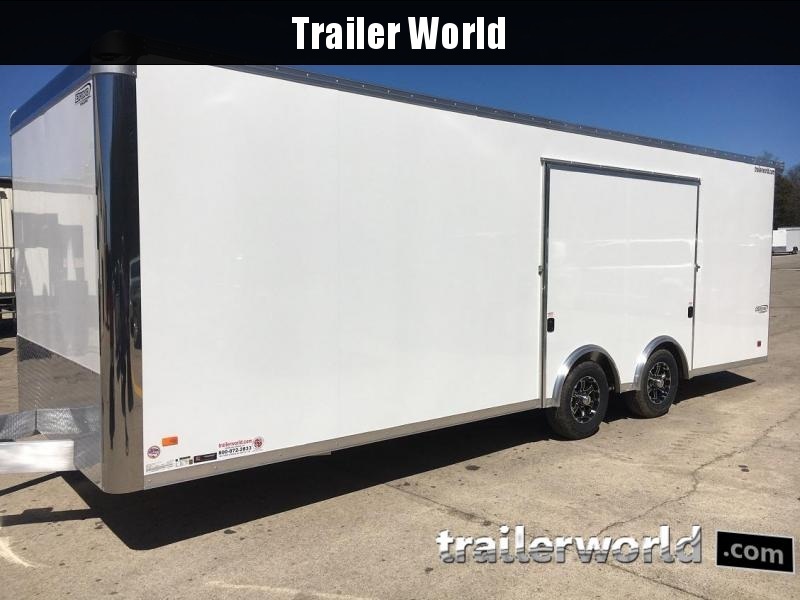 Star Aluminum trailers maintain all the commercial grade "Bravo BIG 10" features you have come to expect from us, tube frames, reinforced a-frames and rear cross members, protected wiring, sealed floors, roof flashing and much more. 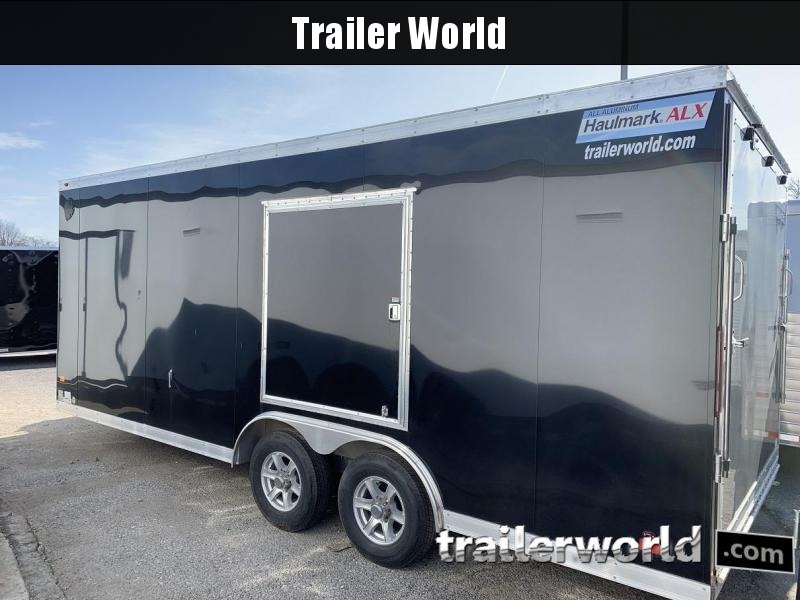 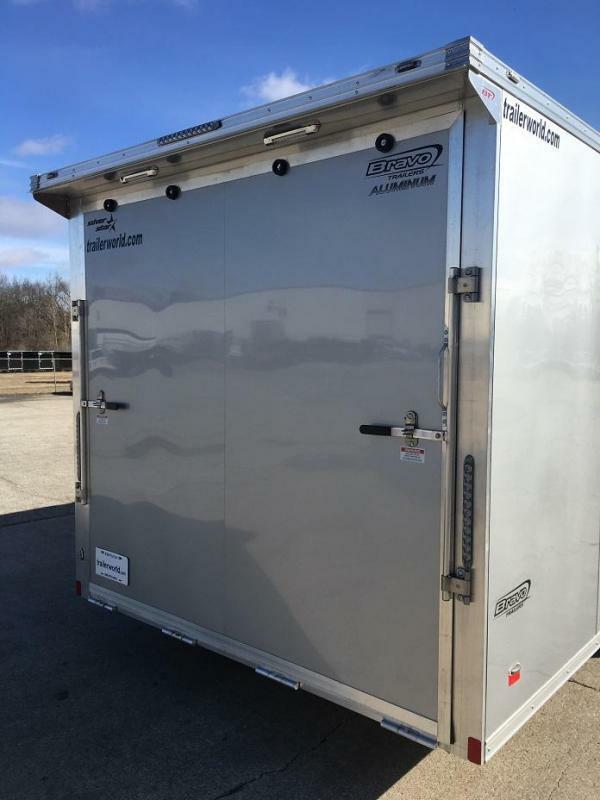 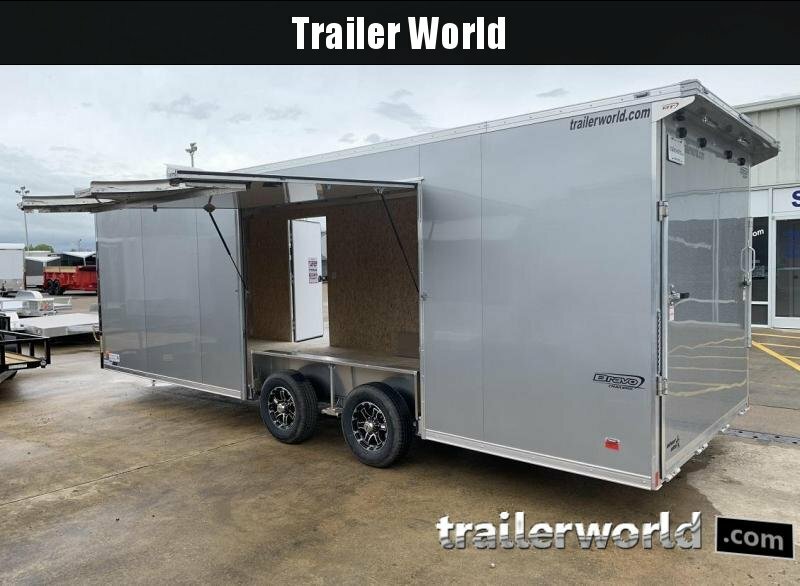 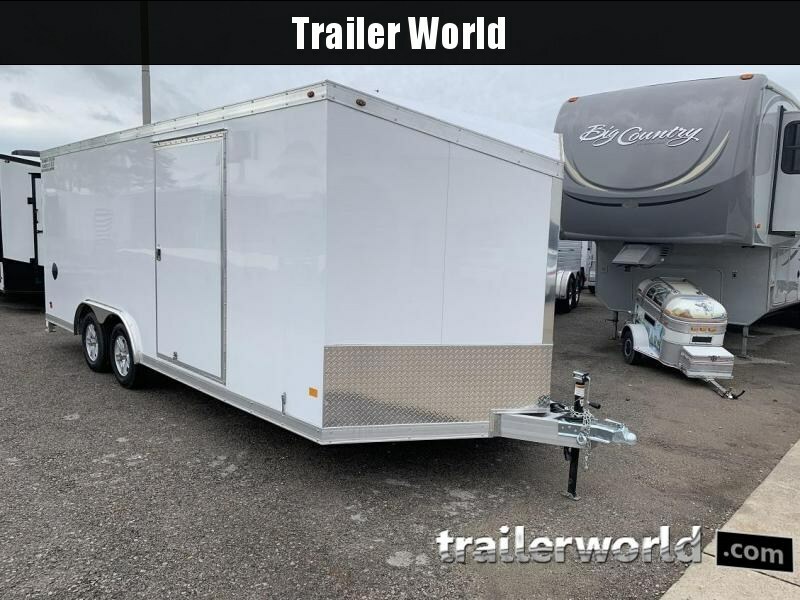 All Star aluminum trailers come standard with the usual Star features plus 3M VHB exterior metal, aluminum bar locks, LED interior & exterior lighting, stainless steel fasteners and our best in industry workmanship. 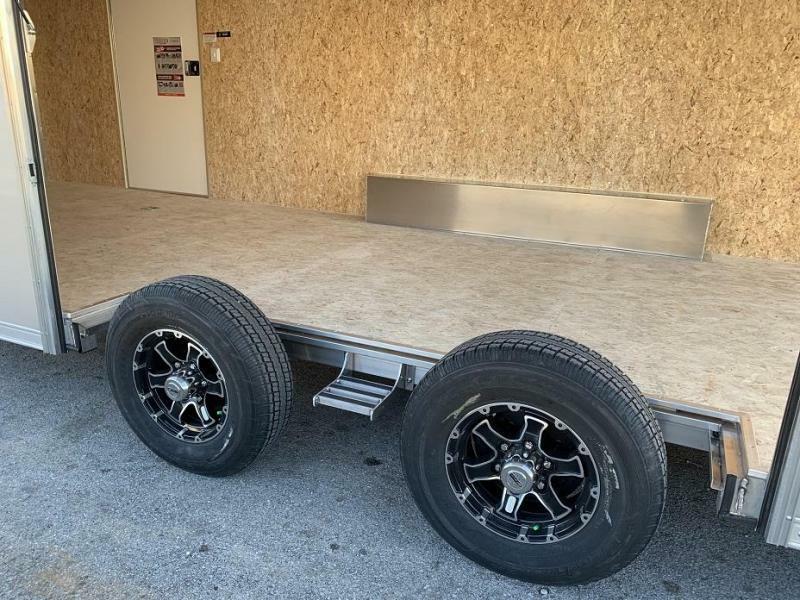 The package includes polished front and rear castings, front stainless steel insert, heavy duty top trim, aluminum wheels, clear lens LED lighting and bright finish aluminum wrapped rear corner posts. 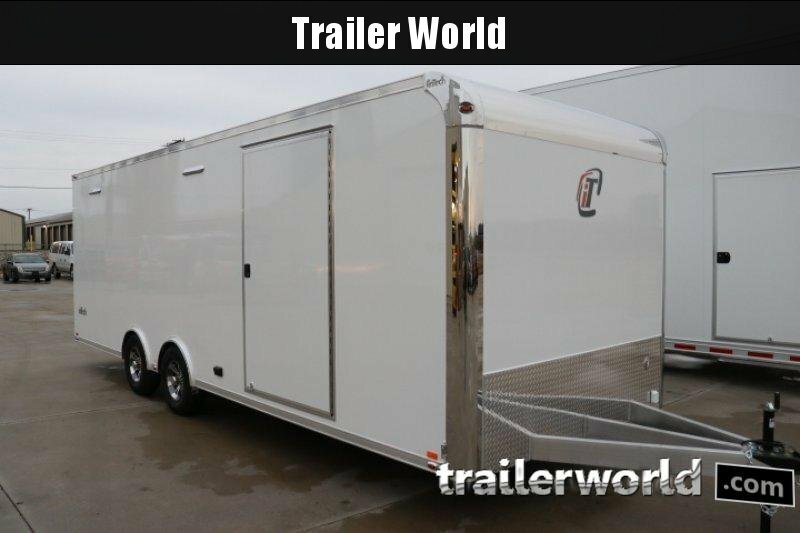 Pull the best......SuperStar!